Don’t forget to stop by our booth at the Northwest Food and Beverage World in Portland. 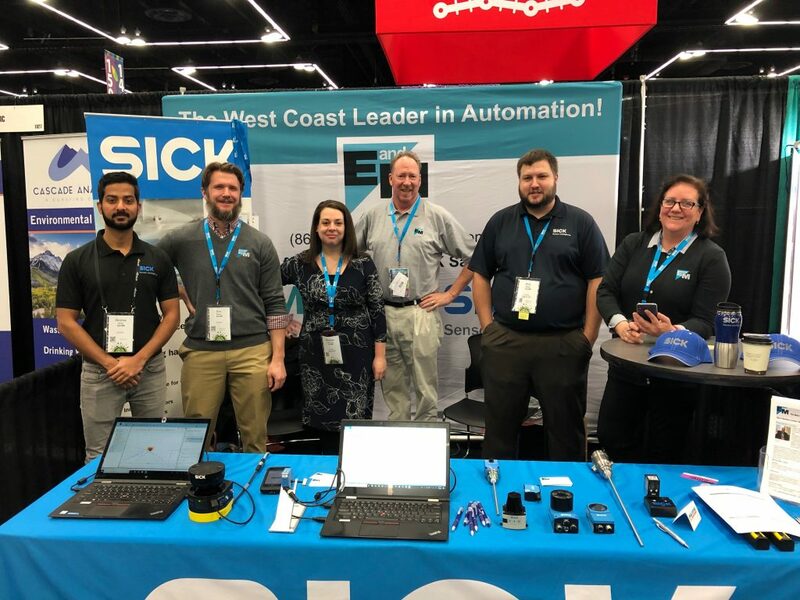 Come meet our Pacific Northwest team of product experts, ask questions and find solutions to all of your automation issues. For more information and how to register for the Northwest Food and Beverage World Conference and Expo, visit the event page.